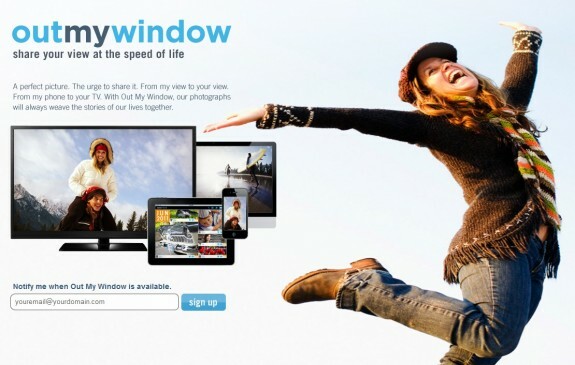 It looks like Warner Bros. is entering the realm of twee, ephemeral photo sharing sites like Flickr and Instagram, as Fusible has observed a pending project from the company called Out My Window. A perfect picture. The urge to share it. From my view to your view. From my phone to your TV. With Out My Window, our photographs will always weave the stories of our lives together. You can sign up over on Out My Window to be notified when the service is ready to be launched.